Culinary legends and chefs from restaurants around the world have received training in the art and science of sous-vide from CREA. 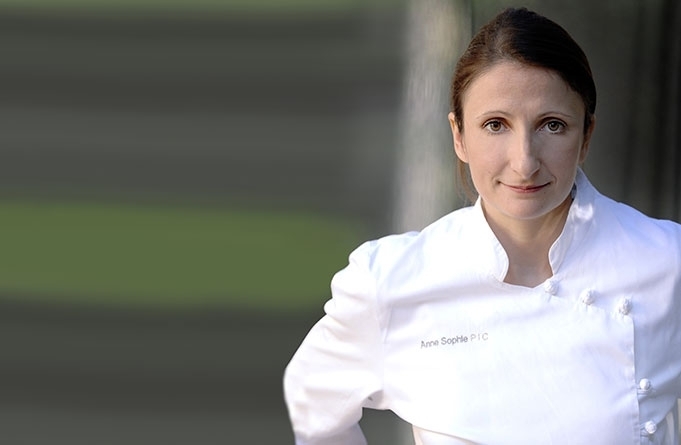 Below is just a sampling of the hundreds of restaurants, corporations, and chefs that have studied with us. Click the red quotation marks to read their testimonials. I have always wanted to take a stand for liberty and culinary creativity. 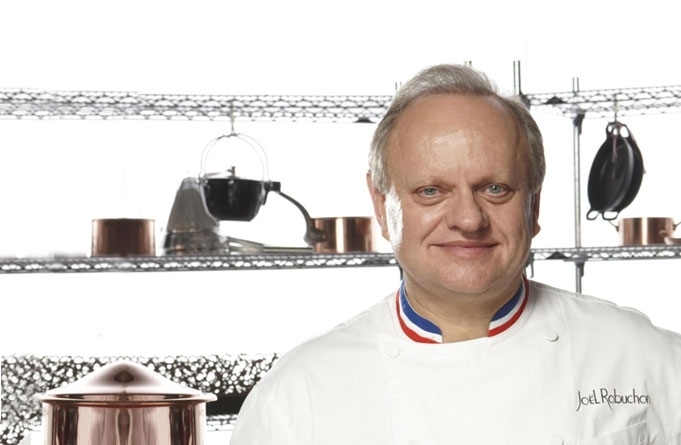 By working with Bruno Goussault, I have discovered ways to break the rules and create modern cuisine. 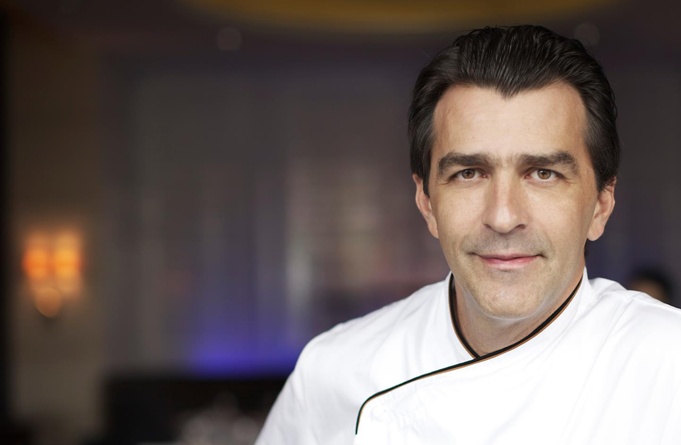 I’ve worked with Bruno Goussault through CREA for the past 12 years and have the utmost confidence in him. Our work together has allowed us to develop cooking techniques that contribute to a better understanding of food. 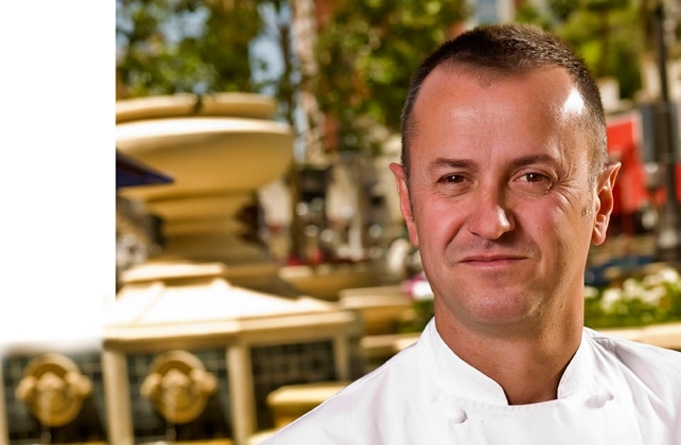 Bruno Goussault of CREA is the authority on the sous vide method. 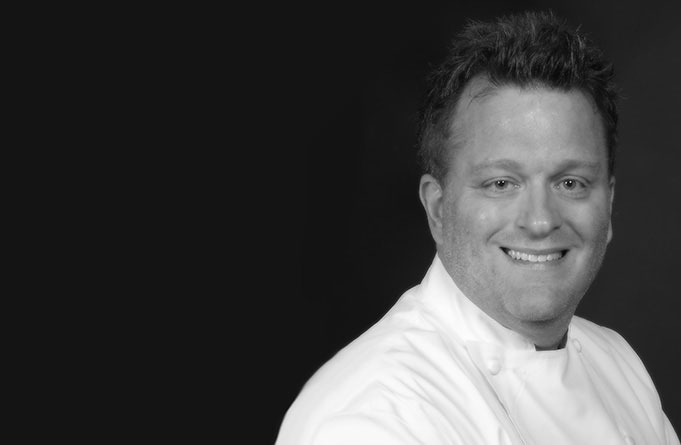 He has been instrumental in establishing strict guidelines along with the NYC Department of Health to give chefs the opportunity to practice safe sous vide methods. Bruno Goussault is a scientific and generous man who does not position himself in relation to education, but in relation to sharing of knowledge. Bruno and chefs venture together to make new discoveries. 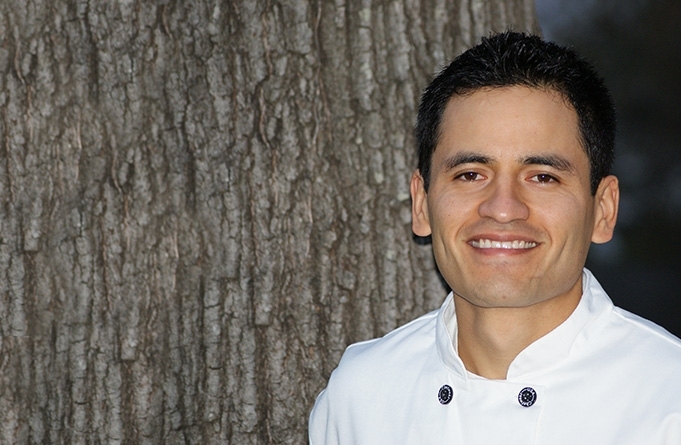 Bruno’s work with Cuisine Solutions has been instrumental in the evolution of our restaurants’ cuisine and culinary techniques. 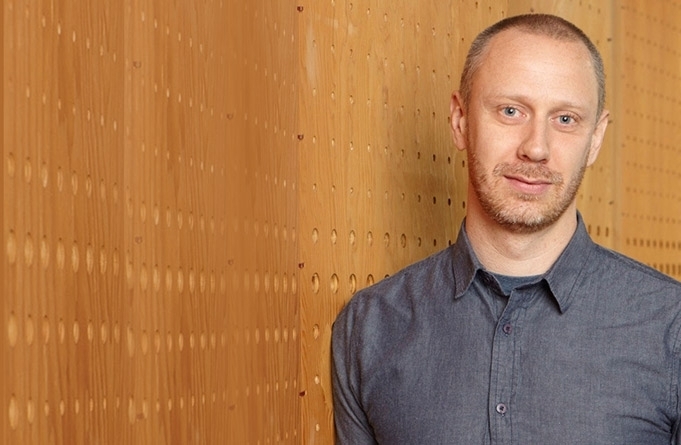 In CREA, his work is now made available as an educational resource to everyone in the industry. CREA offers more than a set of tools—it creates a mindset. It teaches you to approach your dish like a scientist. There are so many chefs, and only one Bruno. 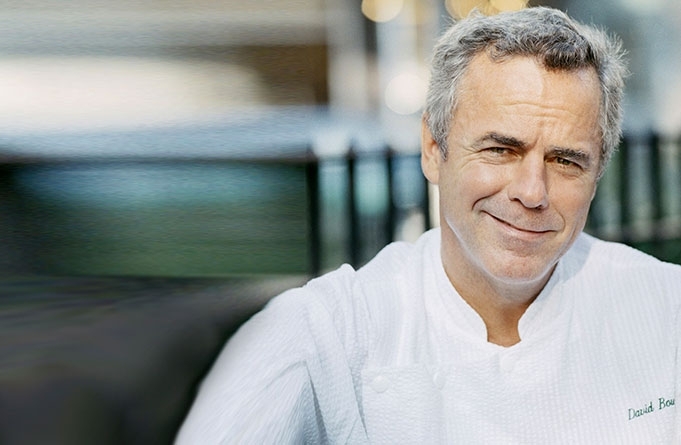 He has been a visionary in the culinary world and teaches us to become smarter chefs. 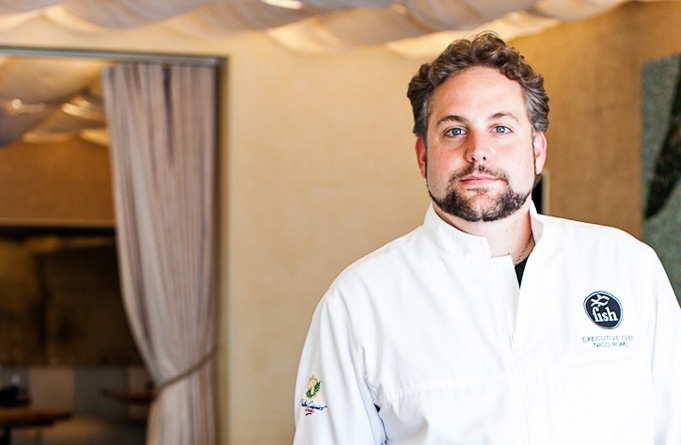 His work with CREA has put sous vide at the forefront of the food industry. Sous vide allowed us to discover how and at what temperature to cook. 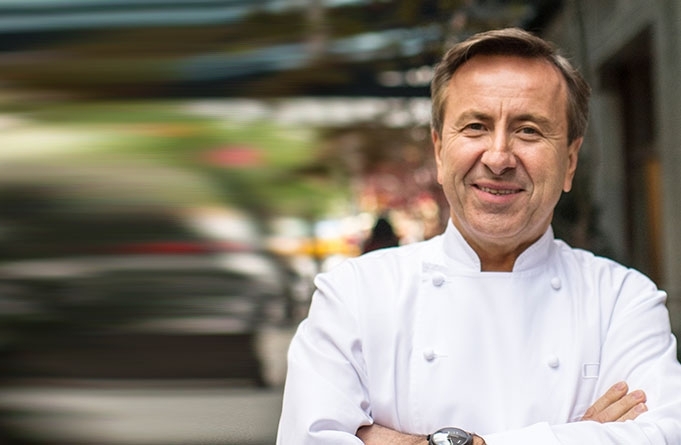 Thanks to sous vide, and particularly thanks to Bruno Goussault, who is the inventor of sous vide, we have discovered how to cook at a precise temperature. 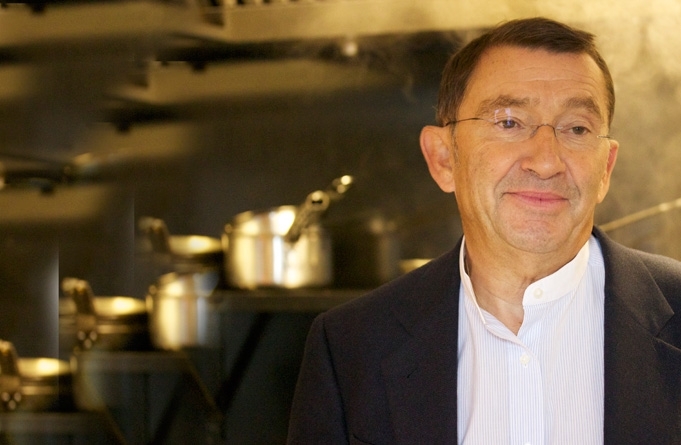 In 1991, after training with Bruno Goussault, I launched my pilot sous vide restaurant. 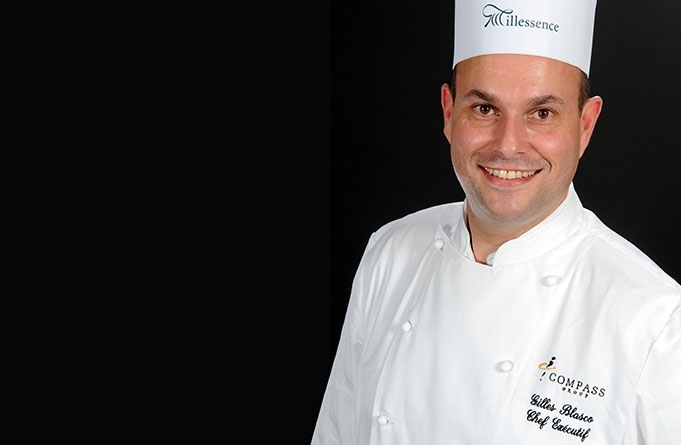 Today, CREA students have the chance to witness first-hand, Bruno's dedication to the fascinating world of gastronomy. Cuisine and culinary techniques evolve every day. CREA gives us the tools to extend guest satisfaction, develop our knowledge and continue our education. Thanks to Bruno Goussault, a true professional. Bruno Goussault taught me through sous vide: new cooking techniques and tools that empowered me to create new memorable food experiences that were not possible with traditional historical processes. He allowed me to stretch the guest’s culinary experiences into new frontiers of expression; you could say that he 'electrified' my cooking. 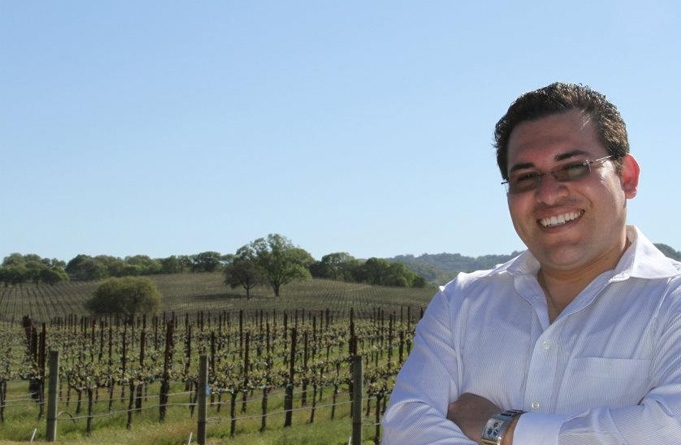 The fascinating result of Bruno's class is that your mind is authorized to think differently. I find myself addicted to sous vide for the satisfaction and excitement of learning how a specific food will react. 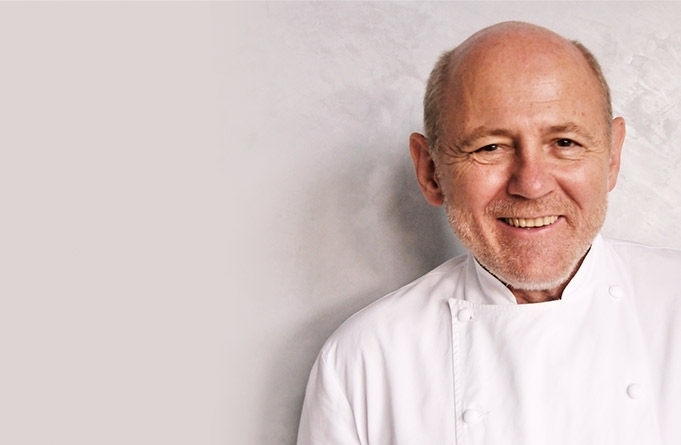 Bruno Goussault was very knowledgeable in explaining the sous vide technique, not just the mechanical process but also the chemistry process. 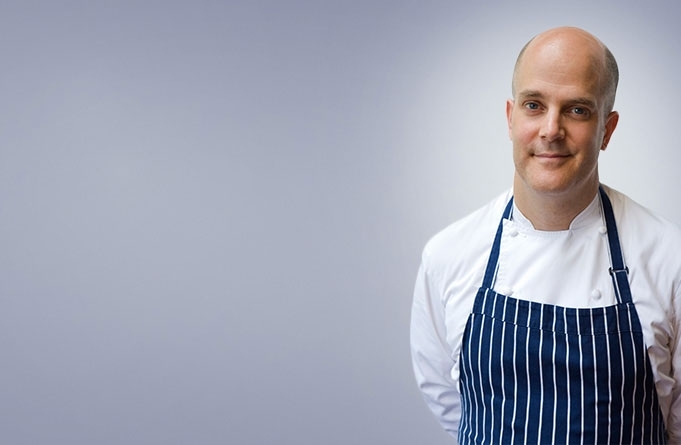 He provided us with the tools and possibilities of cooking sous vide. It was not only a helpful training, but also an educational one. 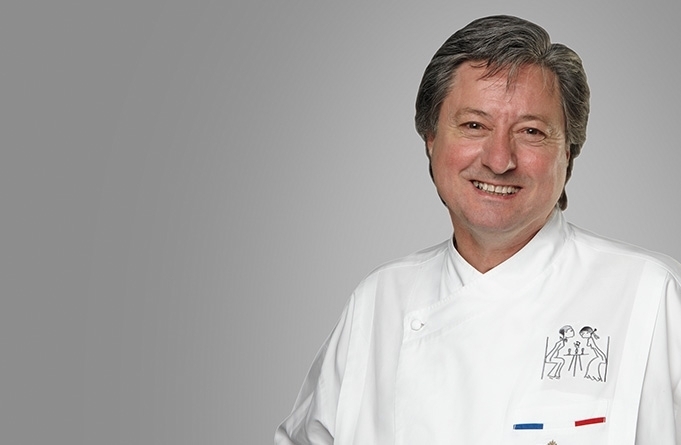 Bruno Goussault is in fact the father of sous vide cooking. 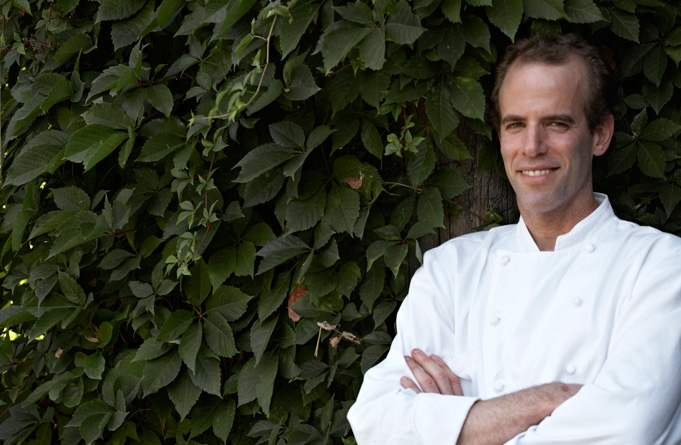 His ability to bring large-scale technology to small-scale, chef-driven kitchens is and has been indispensable. CREA opens the door to the blending of the old and new. 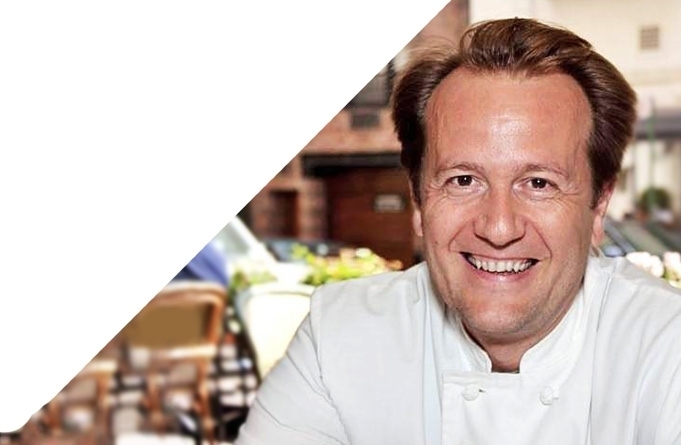 An exacting scientist and a visionary chef, Bruno Goussalt is encouraging the next generation of culinary professionals to embrace technology without sacrificing flavor or technique. 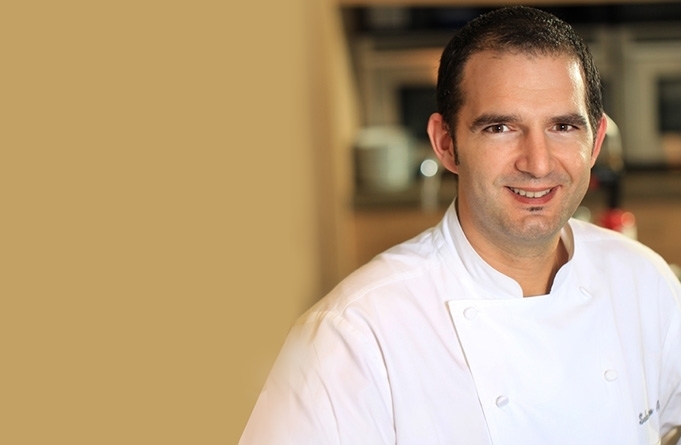 Chefs need to follow the sous vide technique and the parameters of which Bruno has developed to utilize this cooking tool. Chefs should understand the rules for sous vide, and Bruno is the creator of this amazing technique. 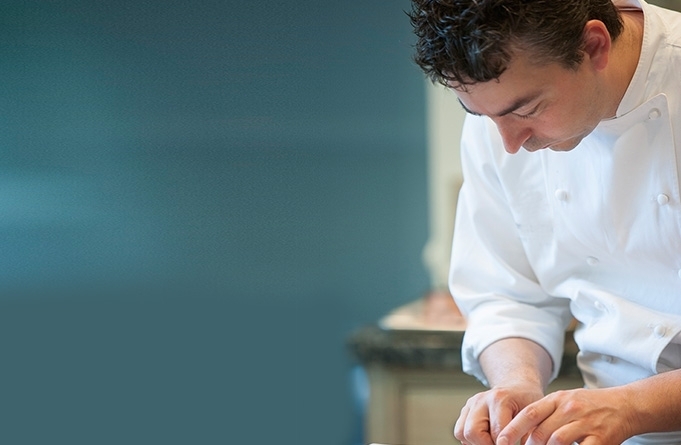 Bruno and Gerard work to understand a kitchen’s cuisine and its goals for using sous vide. It isn’t just a matter of time and temperature, but also of understanding the guest, the service, and what the chef is trying to achieve. Sous vide has been one of the most important cooking techniques in our restaurant in the last decade. It all started with what we learned from Bruno. I look forward to going back to CREA for my own continuing education. Learning sous vide from Dr. Goussault eliminates much of the trial-and-error process which has allowed me to develop my execution of the technique rather than spend hours experimenting with temperatures. 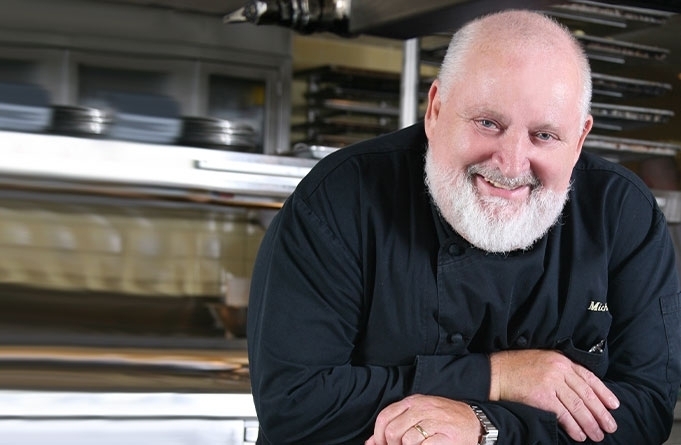 I am very honored to have learned directly from the person who has brought sous vide to the forefront of modern cuisine. I have learned to cook with many chefs before my training with Bruno, and since I've met him, I will never cook the same again. I will owe that to him for the rest of my life. So, thank you, Bruno! I have demonstrated and served sous vide cocktails world wide, and it is all thanks to the ingenuity of Chef Bruno! After training with Bruno Goussault, not only did I learn cutting edge food science and chemistry, but I also learned how sous vide can take healthy home cooking over the top! The CREA training course is fascinating, top technic to makes amazing meals. The sous vide class that my chefs and I took with Bruno was by far the most informative experience in my 30 years in the culinary industry. 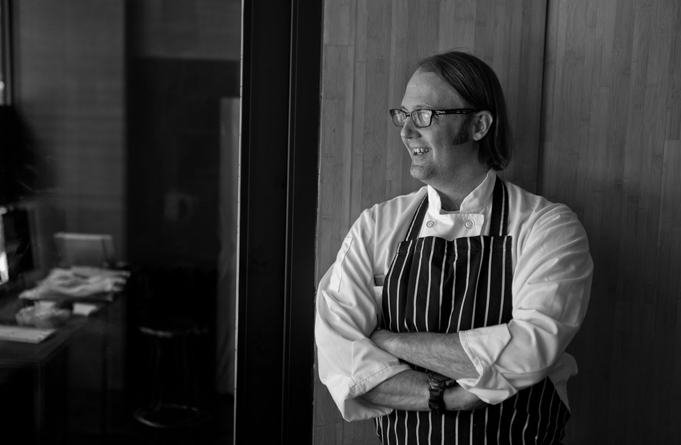 It truly changed the way my chefs not only run their operations, but it has also re-energized our team and transformed the way we perceive food and menu development. 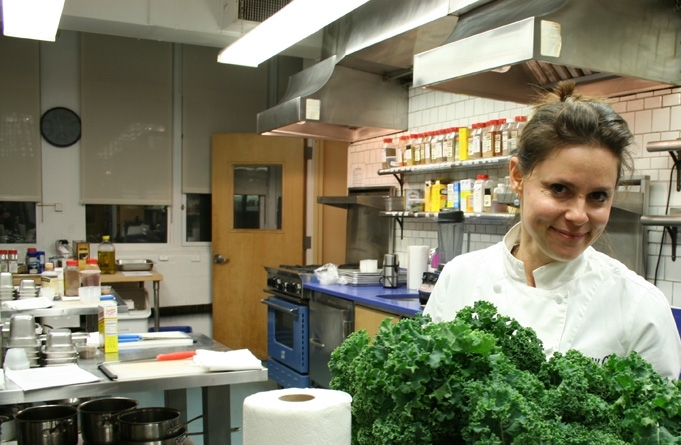 I highly recommend this class to chefs at all levels. 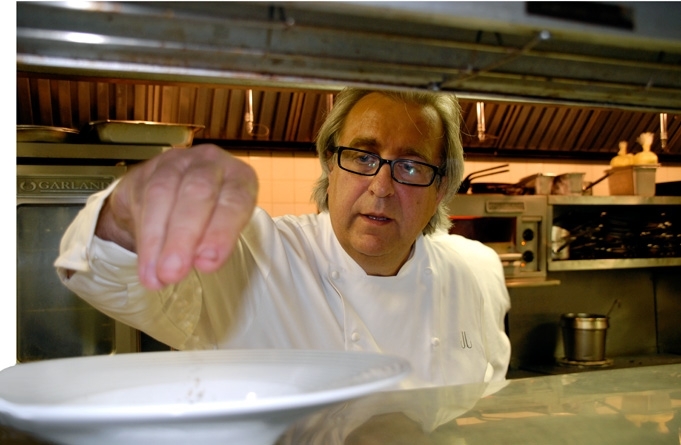 I have been fortunate to work with Bruno Goussault for over ten years. 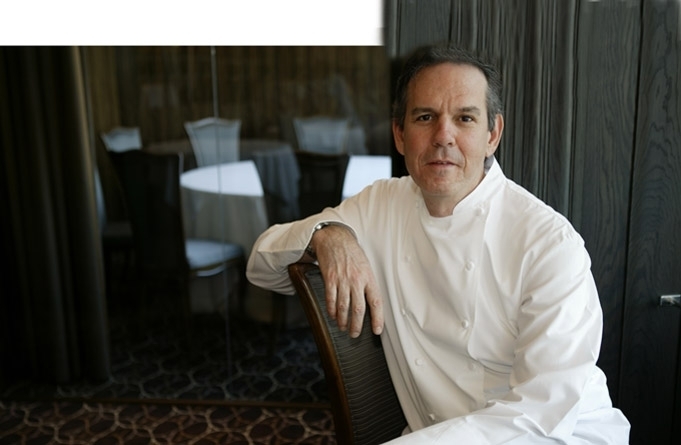 He was a tremendous help with developing the sous vide programs at the French Laundry and Per Se. 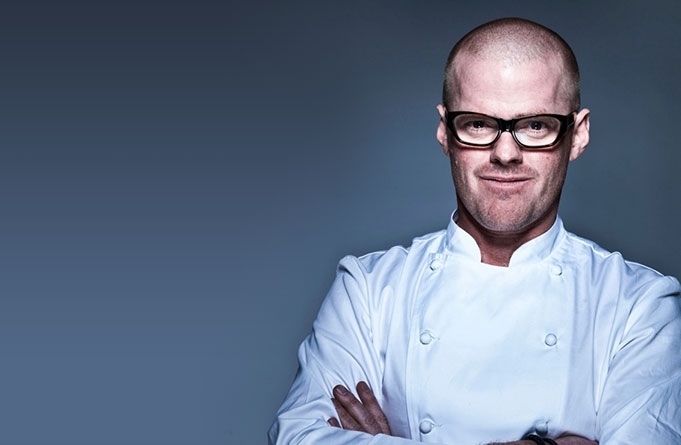 He sets the standard for precision and innovation in technique and food safety. Having the opportunity being advised by Bruno Goussault, from CREA, makes me very aware that future's cooking is intended to be very precise. Cook at the right temperature food products, that we used to cook by trial an error, becomes possible today. Thanks to this genius in biochemistry who let us improve in the research of flavour's quintessence, which each cook dream to master, in order to serve the best to our customers.